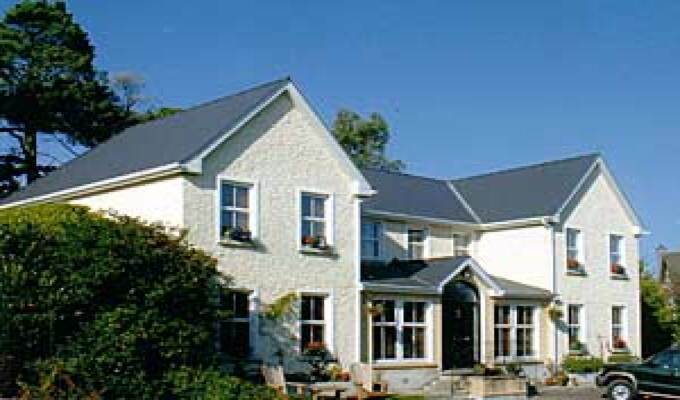 Pinecrest is a charming family run B&B just a stroll from St. Canices Cathedral and all of Kilkennys shops, pubs, restaurants and tourist attractions - with the added bonus of off-street parking. All rooms are ensuite with TV and hairdryers. Tea and coffee are served on arrival or as requested. Enjoy a lazy breakfast in our delightful dining room. Choose from cereals, fruits and a range of cooked breakfasts. Pinecrest - all the peace and tranquillity of a country house right in the heart of Kilkenny's Medieval City. Our stay at Pinecrest was marvelous. Hosts Liam and Hellen were friendly and gracious. We highly recommend this place. Excellent.Helen is very helpful and lots of fun.She even took the trouble to drive us to the train station in her car. Highly recommended. Lovely people , great room and great breakfast.